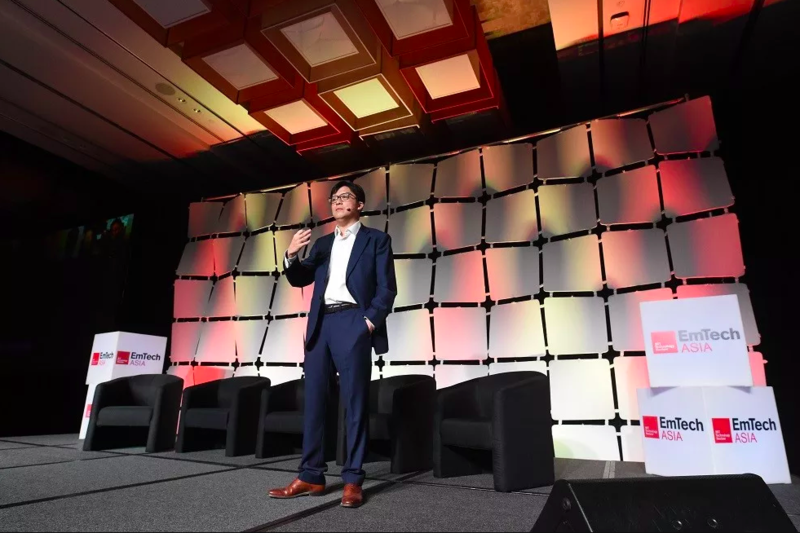 As the Fourth Industrial Revolution continues to transform every sector of our daily lives, the oil and gas industry is setting itself up to embrace those changes. 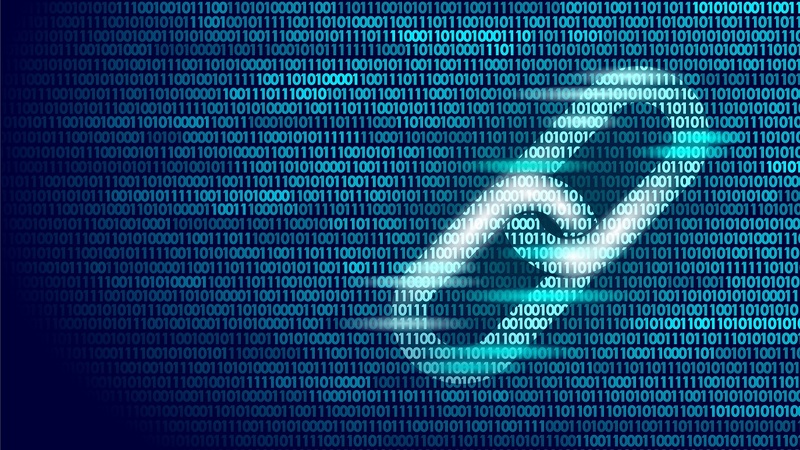 As such, the Abu Dhabi National Oil Company (ADNOC), in collaboration with IBM, created a blockchain-based production quantities accounting system in its value chain. Technology to revolutionize education sector. 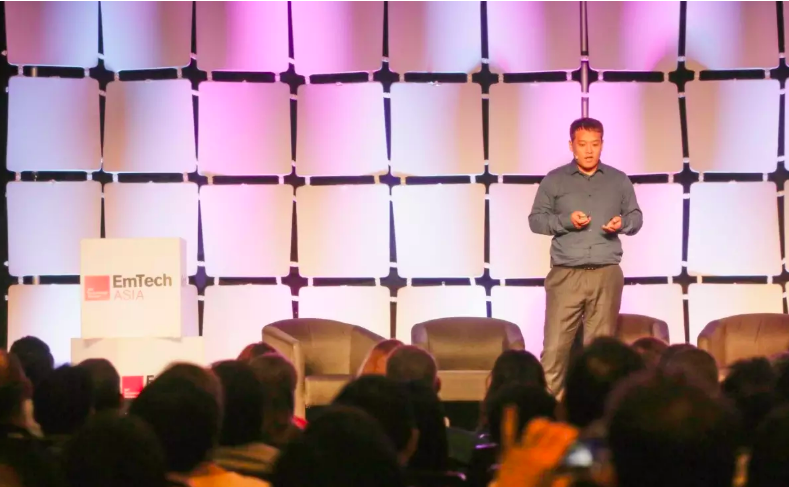 The transformation of education through technology and digital governments were some of the highlights discussed during the second day of EmTech MENA in Dubai on Monday. 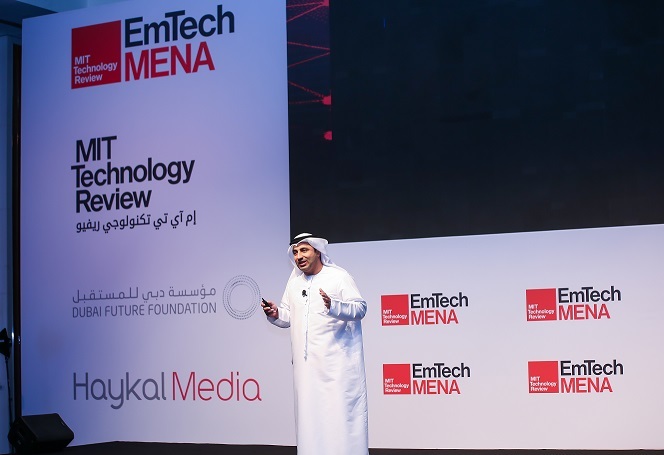 In a session entitled Government and Transformation, Dr. Saleh Al Hashemi, Managing Director at Krypto Labs, said education globally was fragmented. With British Airways losing 380,000 customer details earlier this month and 145 million social security numbers and 99 million addresses lost by Equifax in May, cyber-security is at the top of every country’s agenda. The UAE is not immune to such threats, ranking as the second most attacked country in the world, just after Saudi Arabia. With a rising population around the world leading to increasing energy demands, experts gave an outlook of energy and its transformation in the near future. 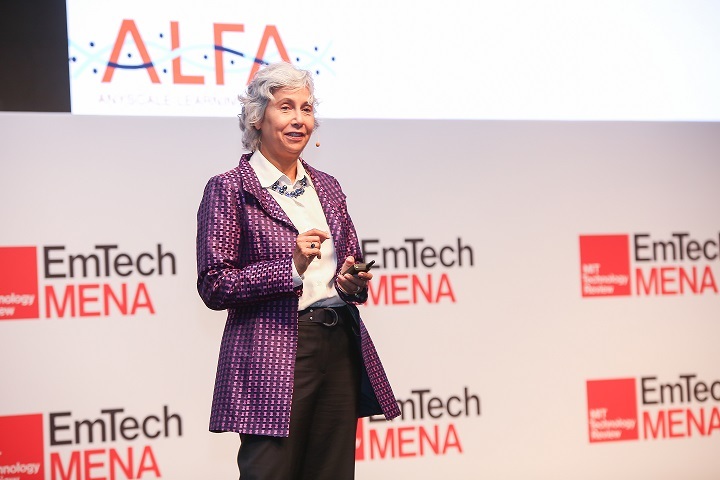 Speaking at the first day of EmTech MENA in Dubai on Sunday, they discussed innovative and creative ways to generate, store and use energy to help solve the critical challenge facing future societies. With cyber-attacks on the rise around the world and increasingly sophisticated technologies at hand, machine learning and artificial intelligence (AI) will prove vital in tackling future threats. 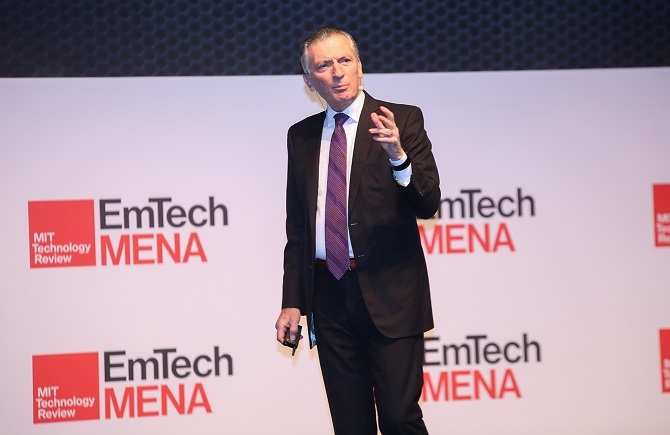 Prof. Michael Casey has been confirmed as a speaker at EmTech MENA 2018, oragnised in partnership with Dubai Future Foundation on September 23-24, 2018. 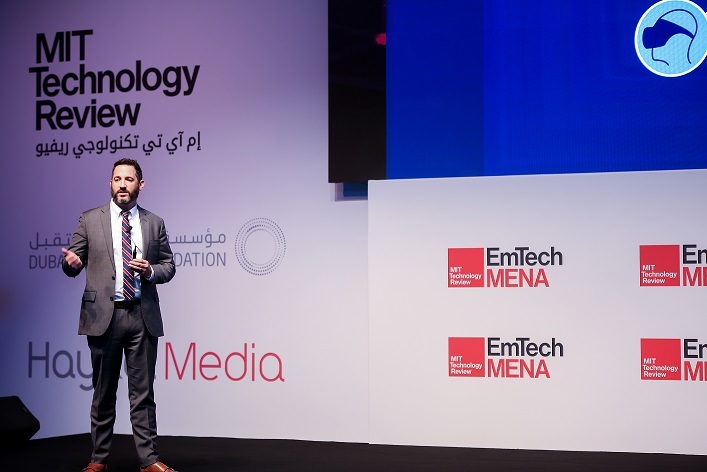 EmTech MENA 2018 will be held under the patronage of His Highness Sheikh Hamdan bin Mohammed bin Rashid Al Maktoum, Crown Prince of Dubai and Chairman of Dubai Executive Council, on September 23-24, 2018 in Jumeirah Hotel, Emirates Towers. We’re pleased to welcome Dubai Municipality as a Golden Sponsor at MIT EmTech MENA, organised in partnership with Dubai Future Foundation. Dubai Municipality will take advantage of being featured at EmTech MENA 2018, and be addressing the top audience in technology and government, on September 23-24, 2018.